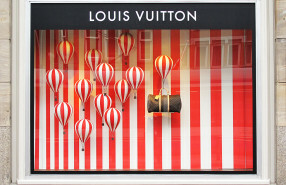 Louis Vuitton turns old family board game “The Goose Game” into a new digital game for the holidays. 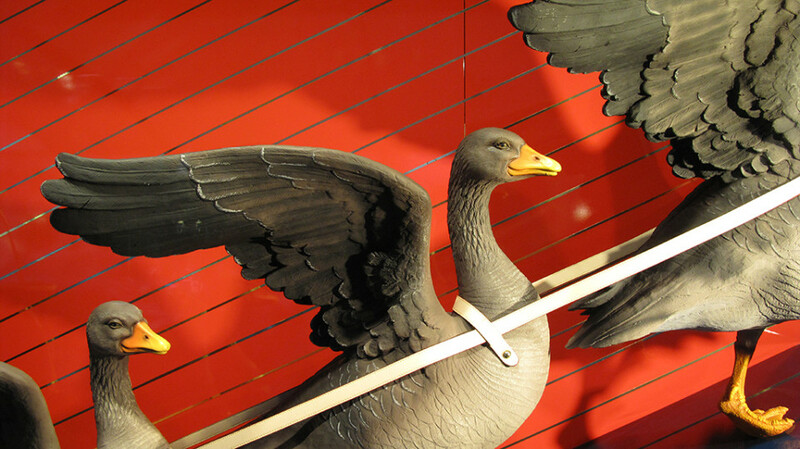 During the game you walk through the Louis Vuitton collection with fun animations of the goose. 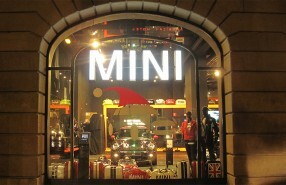 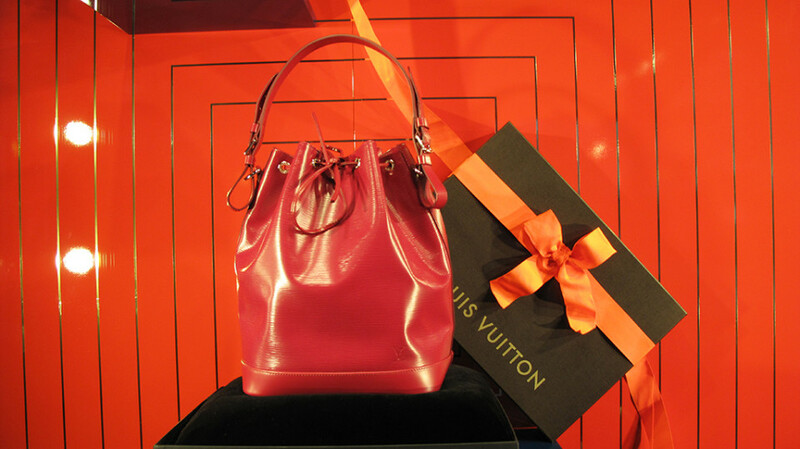 Also you have the possibility to share the products through social media and make a wishlist. 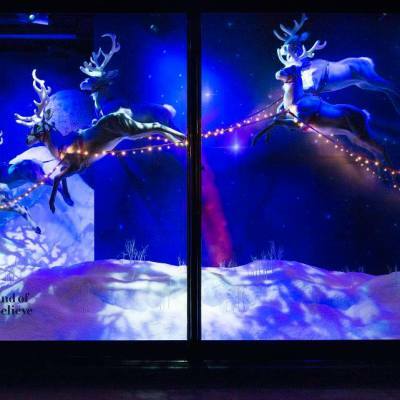 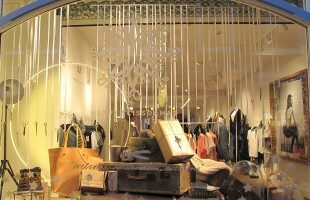 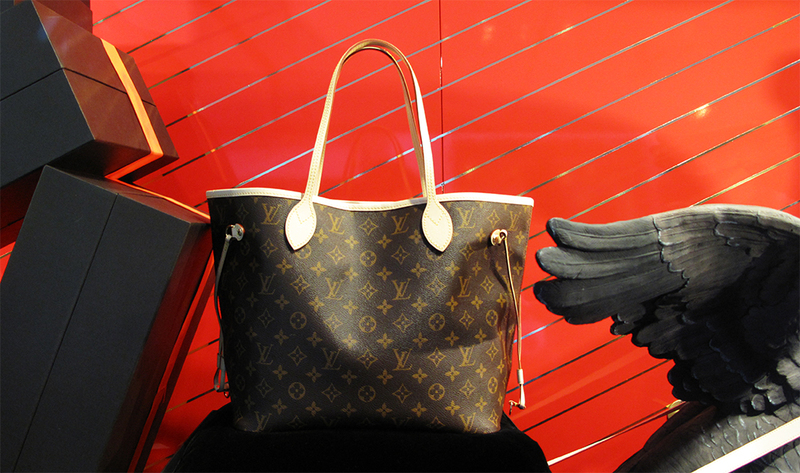 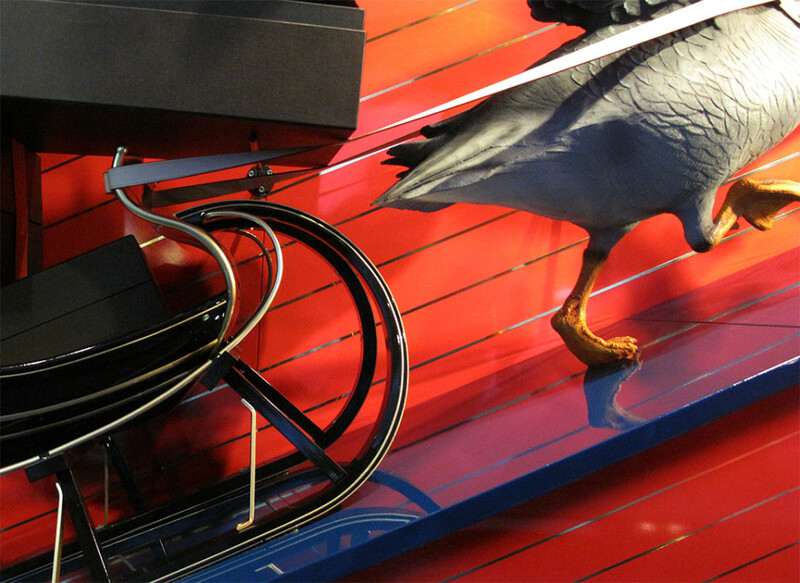 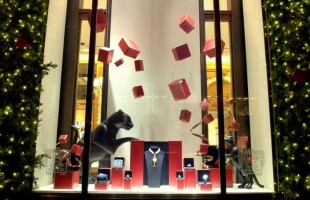 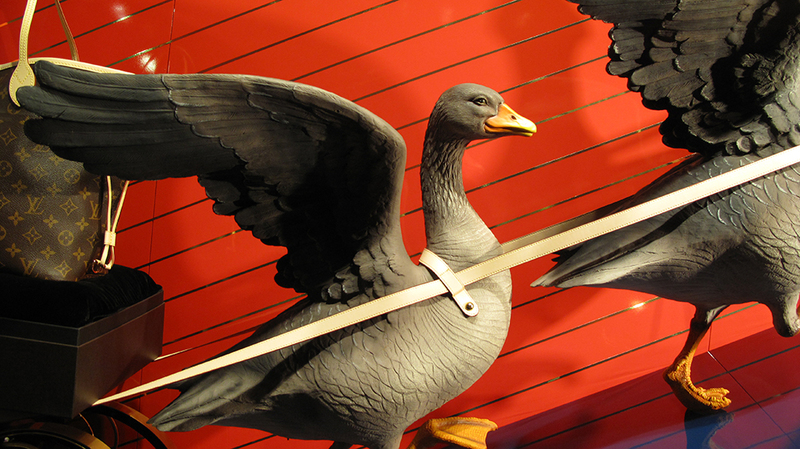 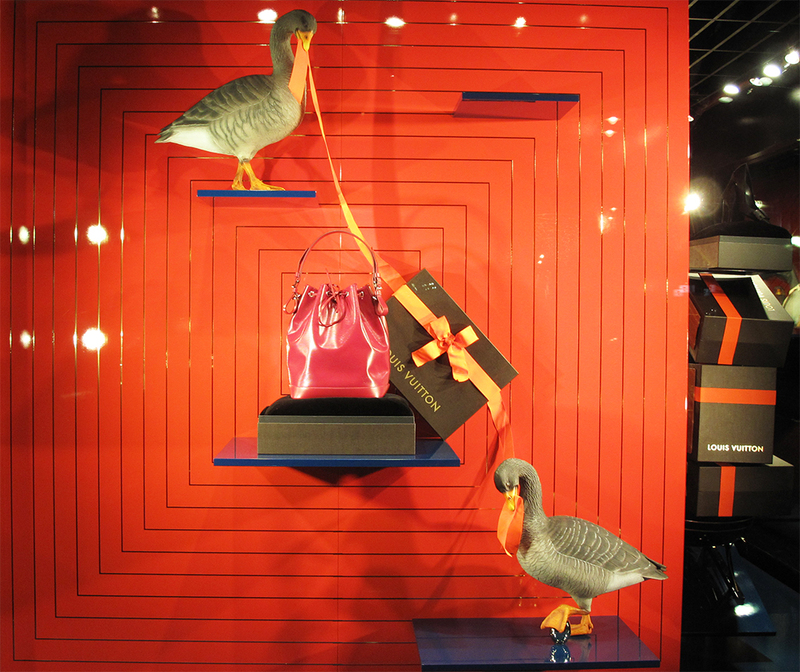 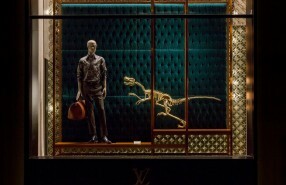 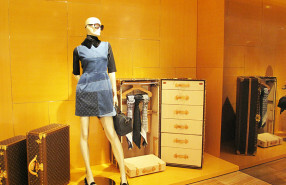 The concept of “The Goose Game” is designed throughout the Louis Vuitton Christmas window displays. 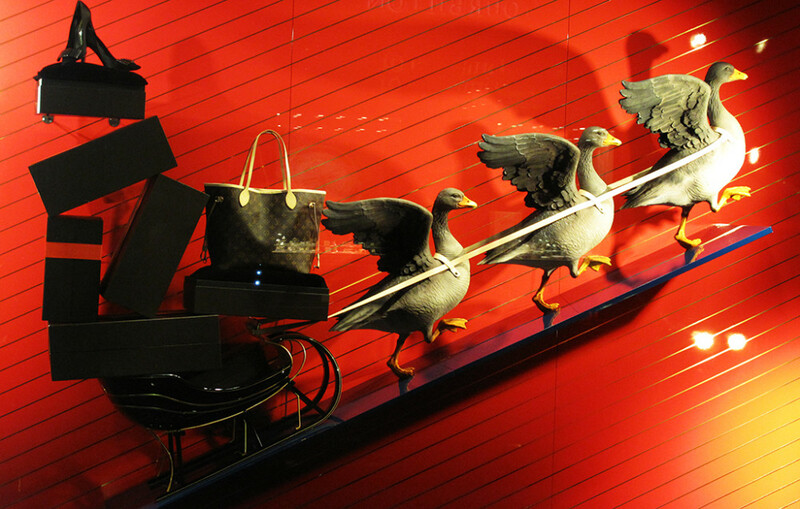 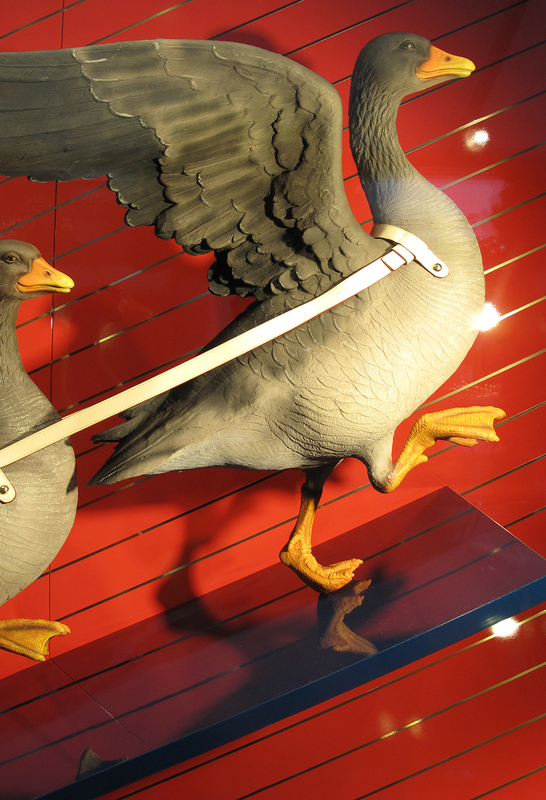 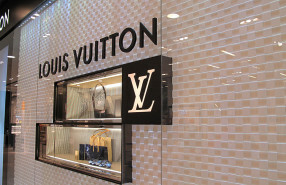 Instead of reindeer’s pulling the sleigh of SantaClaus, Louis Vuitton have Gooses to bring the presents.